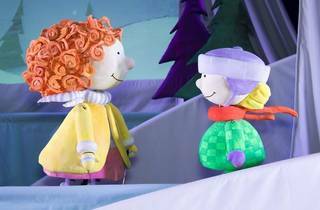 Marie-Louise Gay's Stella children's-book series leaps from the page thanks to the Mermaid Theatre of Nova Scotia. 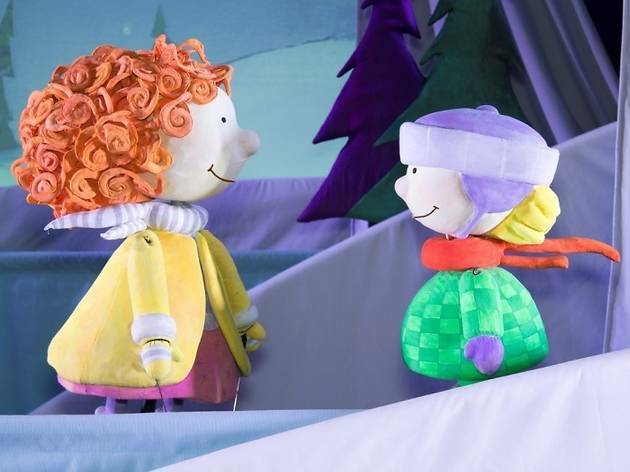 The story of two children playing in the snow is told through handmade puppets and colorful sets along with scenic effects and original music. All ages.